Security for your network is important. There are many different ways that a person can attack your network. One such method is through a Java vulnerability. Java like most coding languages receives updates whenever they find an area of concern that needs to be addressed. When an update is released it can be very important to make sure it is implemented on your system to avoid any hacks or attacks on your system. Here is how to make sure your java security in Denver is safe. In November of 2016, the San Francisco Metropolitan Transit Agency servers and computers were attacked and infected with ransomeware. The ransomeware demanded 100 bitcoin or roughly $73,000 in order release there system. The attacker gained access through a known vulnerability in an Oracle WebLogic server. Oracle has known about the java vulnerability and even released a statement about it in November 2015 explaining what causes the java vulnerability and by extension how to prevent it. The SFMTA was able to restore a backup from before they were hacked and implement new security measures to avoid paying the fee and prevent it in the future however a bigger focus on security could have prevented this from ever happening in the first place. 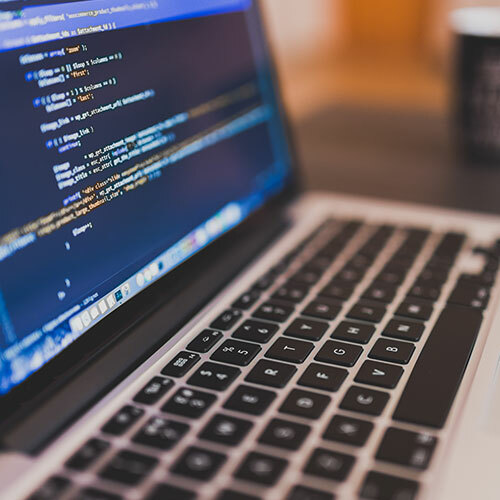 The best way to protect your system with java security in Denver is to stay proactive in keeping your systems up to date and by knowing what threats are out there. Mission Critical Systems Network Vulnerability Assessment is a great tool to get you started on knowing where you are protected and where you need additional network security. You can also stay up to date with the latest information on our Network Security Blog. Understanding where your business is vulnerable and taking the necessary steps to protect against it will keep your business up and running even when someone does try to digitally attack your business. Mission Critical can help your java security in Denver. Contact us today.